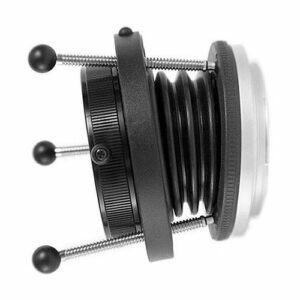 Lens Description: The Lensbaby Control Freak SLR Lens is a direct replacement for the 3G version, but now also incorporates the Optic Swap System. This special effects lens works on the same principal as the other Lensbaby versions, but also allows you to lock the lens into place once you have found your \"sweet spot\" of sharp focus and then to do fine focus adjustments. It is the ideal tool for photographers who require precise focusing, complete control, longer exposures, and repeatability.